High Vibrational Living is a state of being on which we are consciously and constantly submerged in light to achieve and co-create the highest version of our selves every single day. In this lecture, Jorge will talk about the principles of the Divine to find and embrace our divine light and live in high vibration. He will perform a Group healing to help the audience raise their frequency and promote healing. 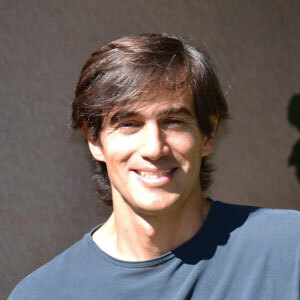 Jorge Zafra is a personal counselor, speaker and channel of divine energy. After a tremendous opening to the divine in 2013, his life was transformed and catapulted into a journey of service.